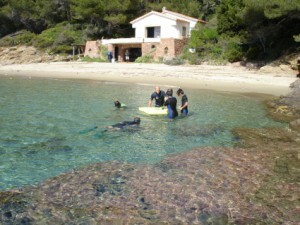 The trail is a marine snorkeling in figuier Bay with a guide. It can also be done solo tuba with FM. Duration about 2:00 with 45 minutes in the water. The equipment (suit, mask, fins, snorkell) is provided. Foresee a swimsuit for the activity and proper clothes for the garden tour. For this activity, the reservation is mandatory. 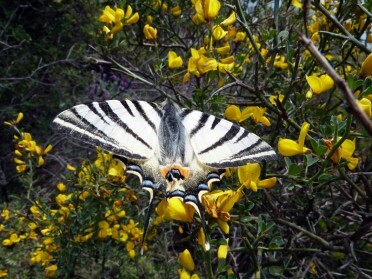 Visit the gardens of Domaine du Rayol is included in the price. Possibility of on-site dining at Café Gardeners. Game 5 senses, hunting for clues to sea obseervation of marine life, etc. The activity is practiced in shorts, T-shirt and sneakers and boots up. It is not necessary to know how to swim. Possibility of on-site dining at Gardeners Café . 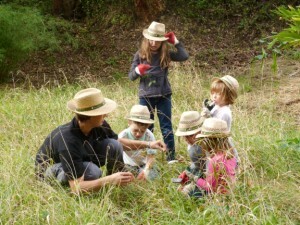 Domaine du Rayol family activity " Hands in the earth"
The Domaine du Rayol offers a new business dedicated to families with children , " Hands in the earth." 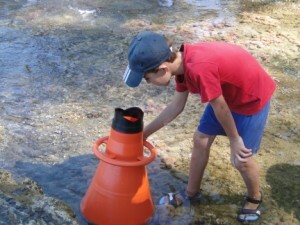 This family activity during terrestrial activity " feet in water" , is aimed at children from 6 years and up to about 12 years , accompanied by their parents or grandparents. Guided by a facilitator gardener Domaine du Rayol , children and their parents go to visit the garden and gardening : observation of different types of plants , perception of nature with the 5 senses , soil exploration and research of its small inhabitants , revealing the secrets of the life cycle of plants, and practical gardening workshop . Gardeners apprentices will leave home with the fruits of their labor , they can replant and see soon bloom! Playful and practical , this activity brings the ingredients to learn while having fun . The activity is carried out entirely outside. Provide sneakers and clothing appropriate for the season and gardening. Registration required at 04 98 04 44 00 . Discover the trees as sensitive beings by going to explore their branches with a facilitator. 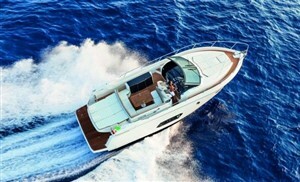 For adults and children, from 7 years old, included in the price of entry without reservation. Every Sunday of winter holidays, spring and toussaint ( subject to weather conditions).